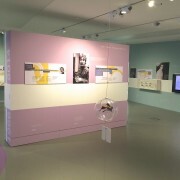 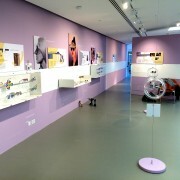 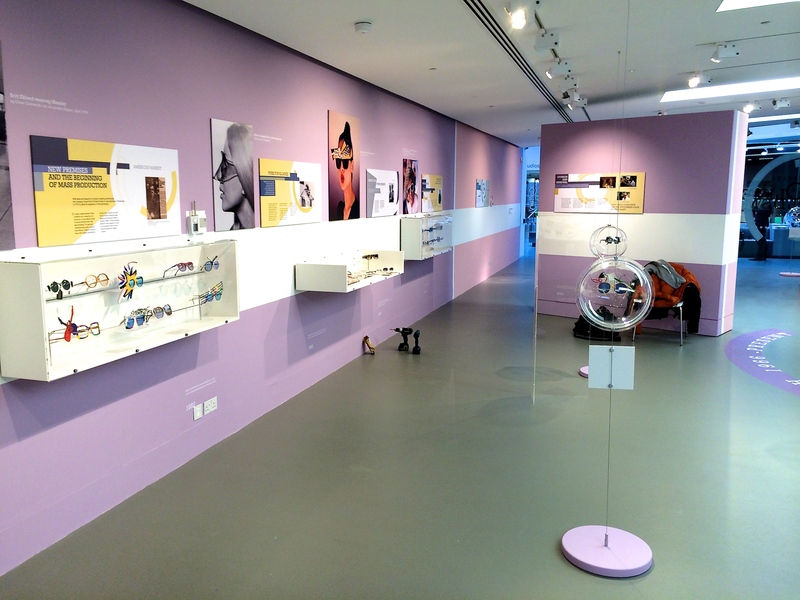 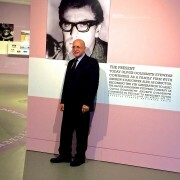 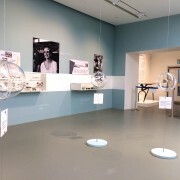 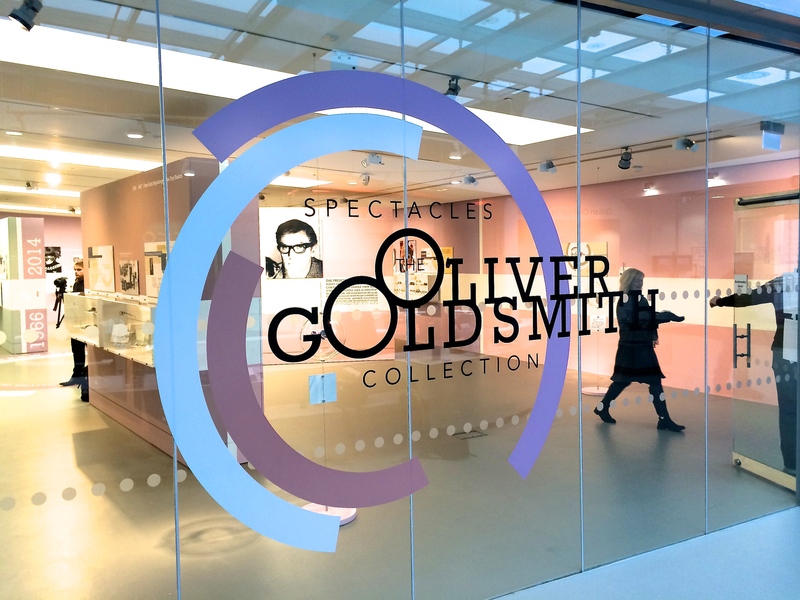 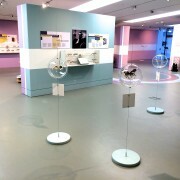 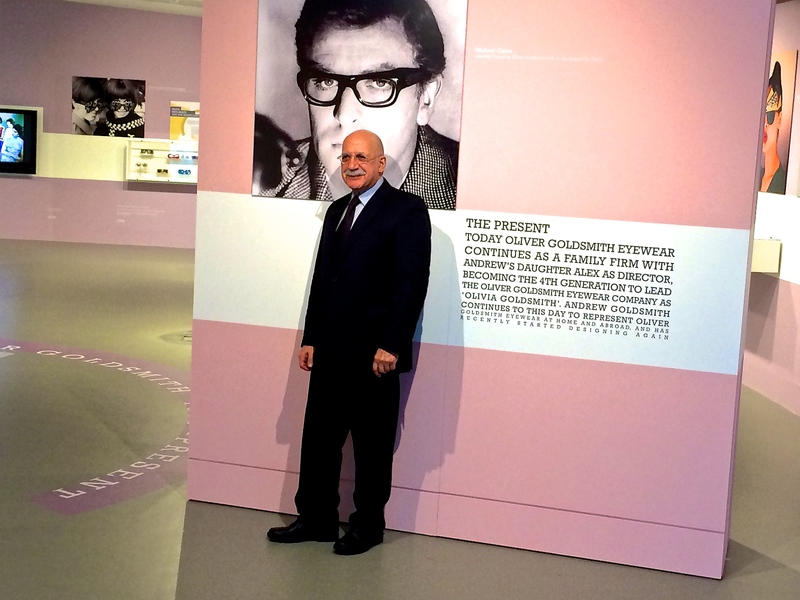 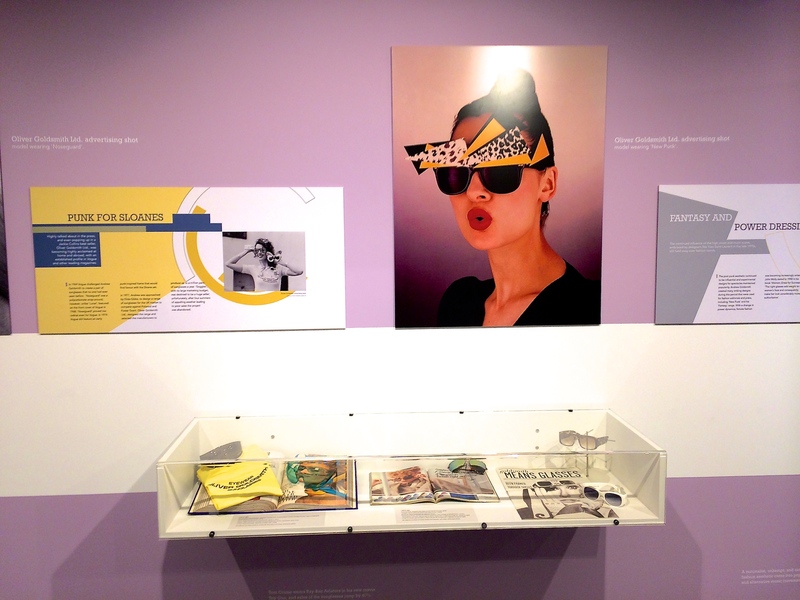 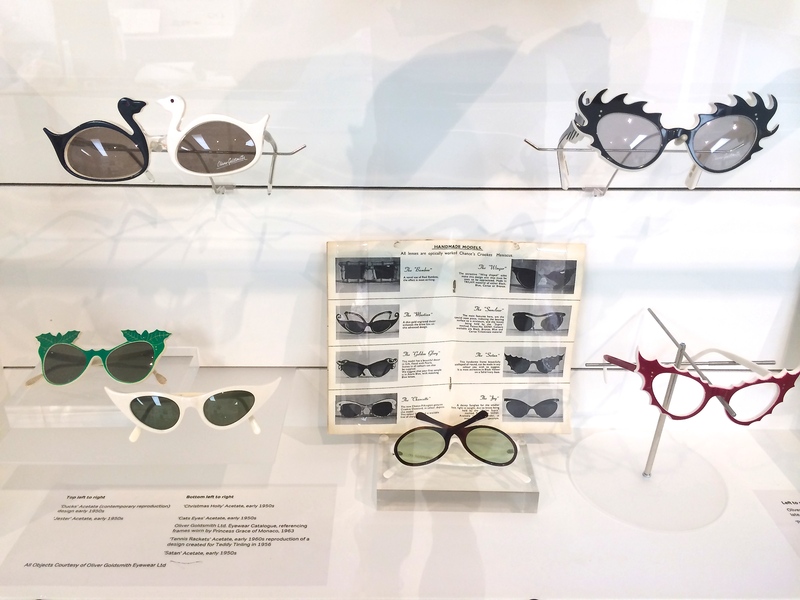 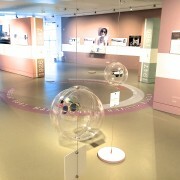 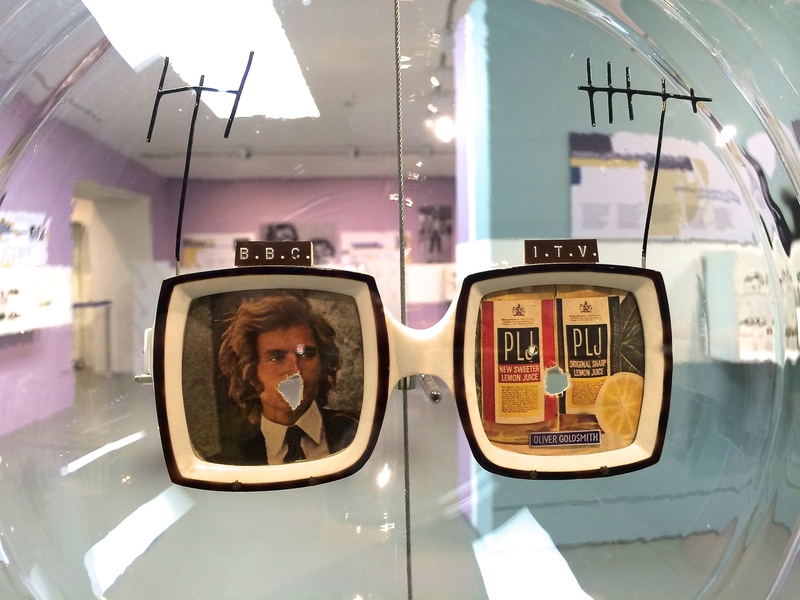 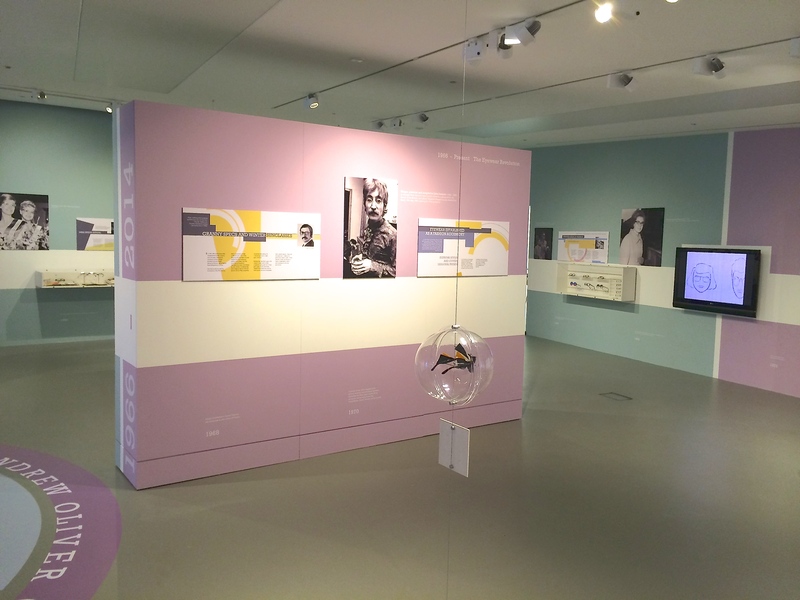 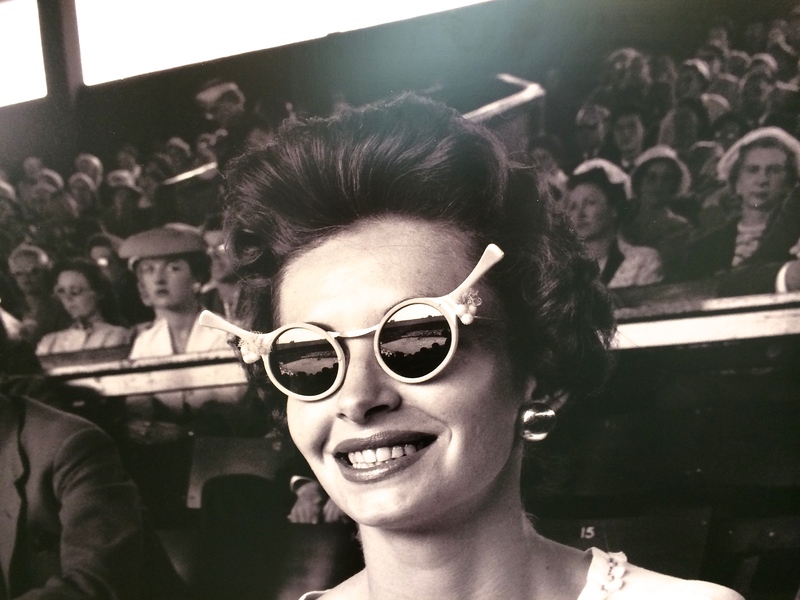 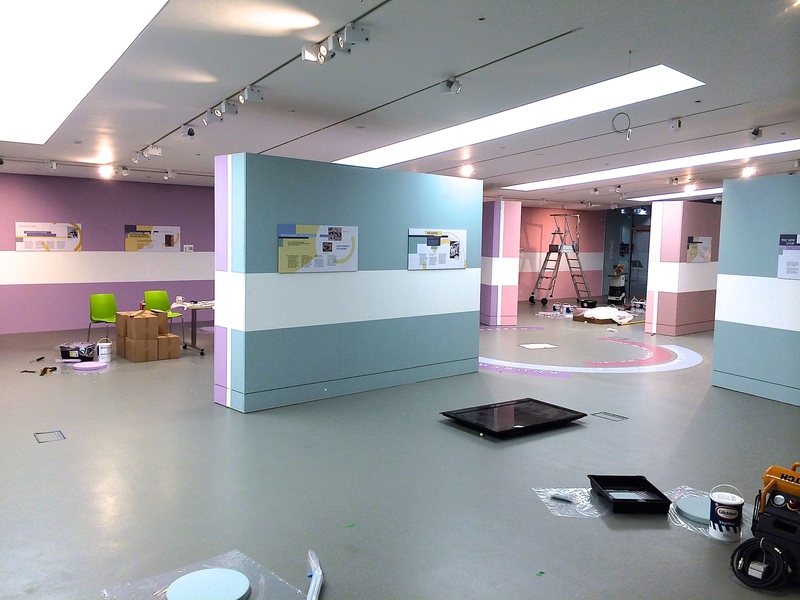 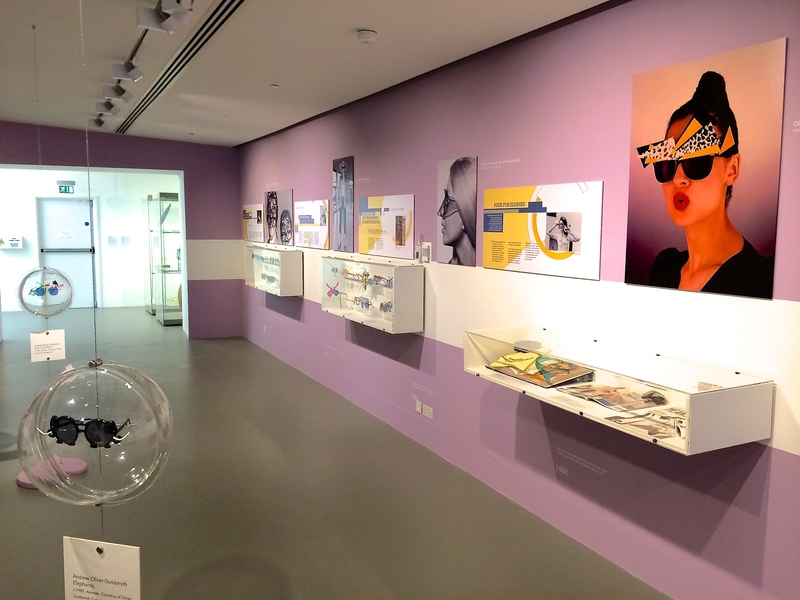 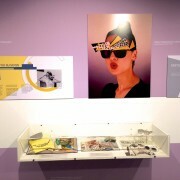 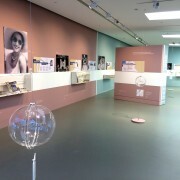 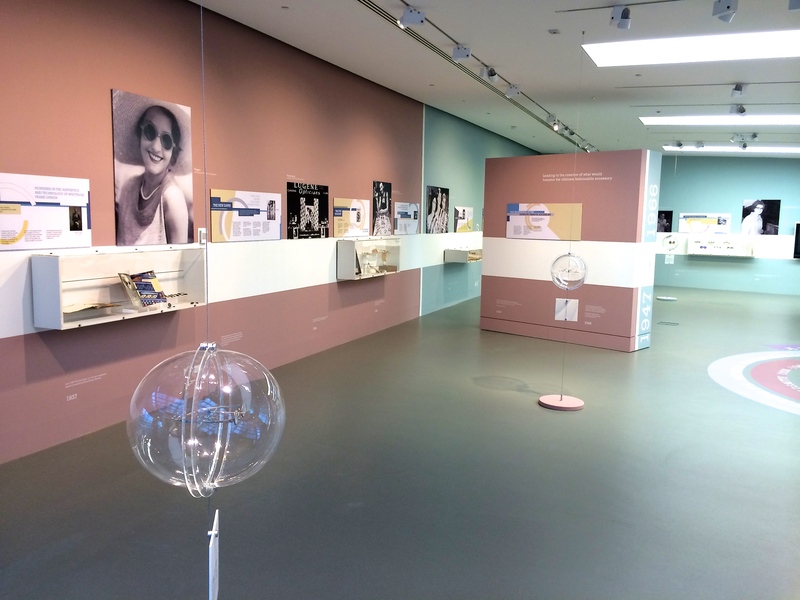 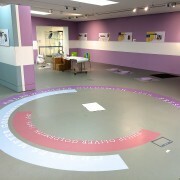 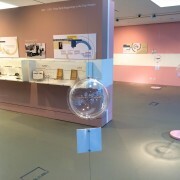 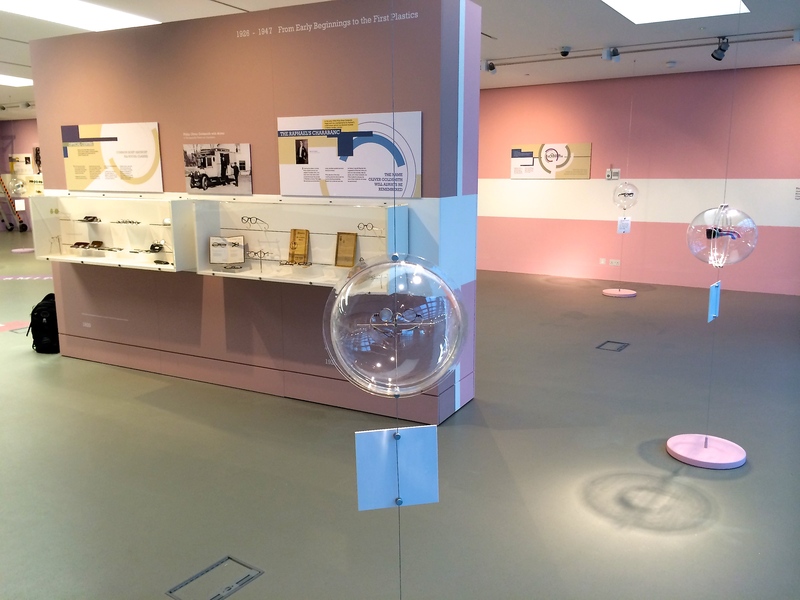 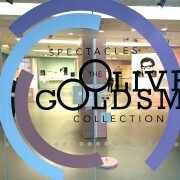 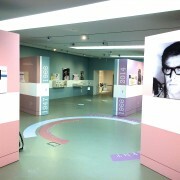 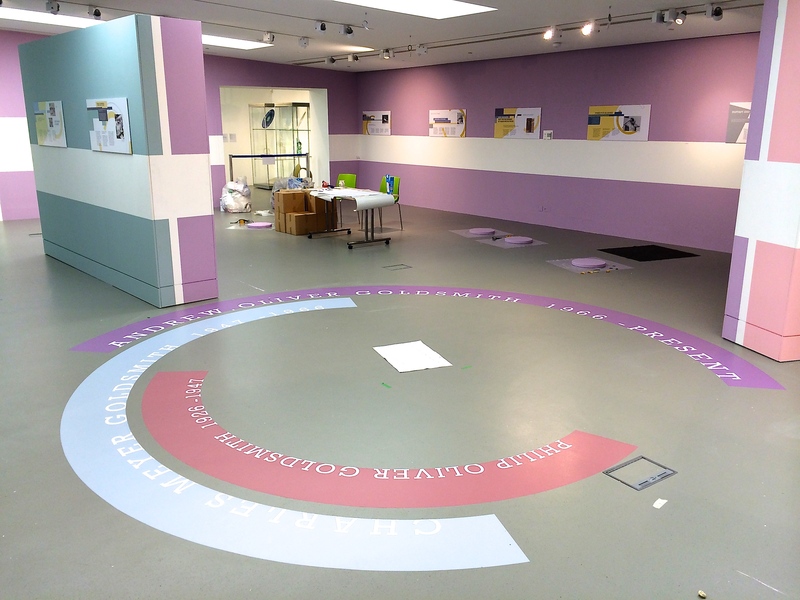 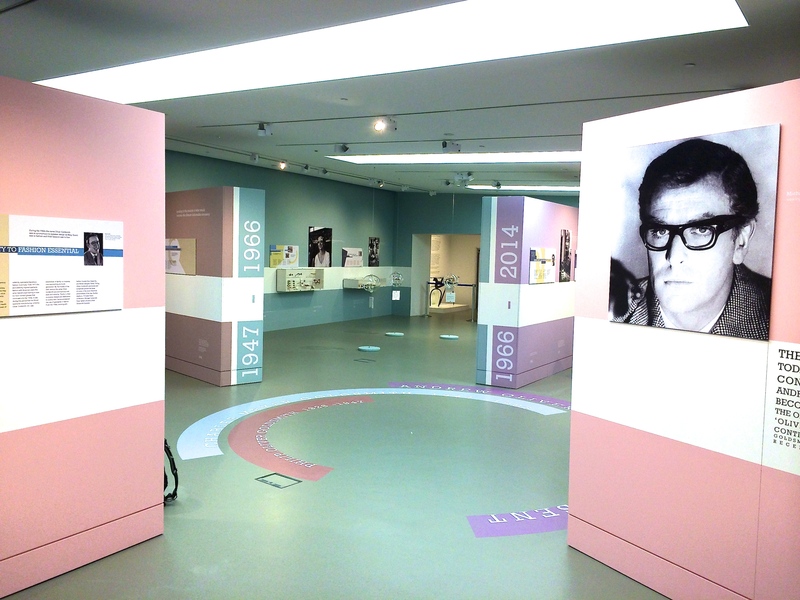 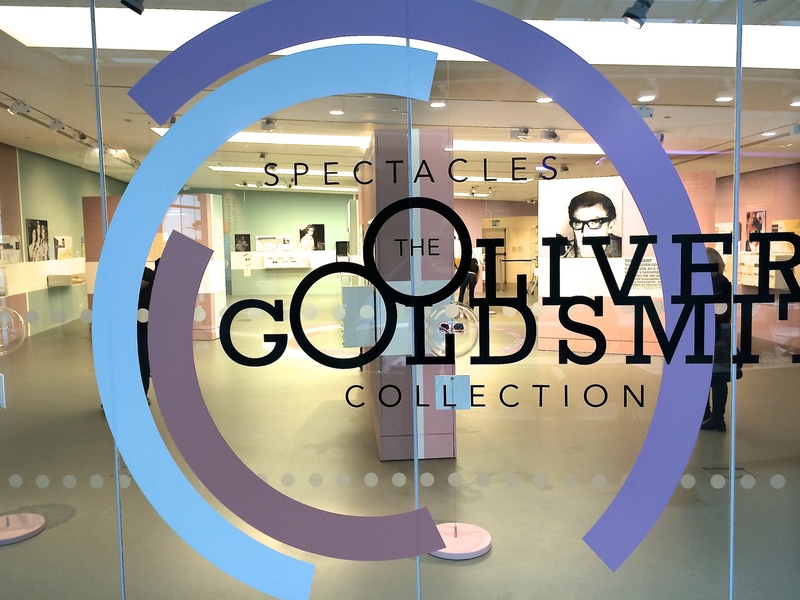 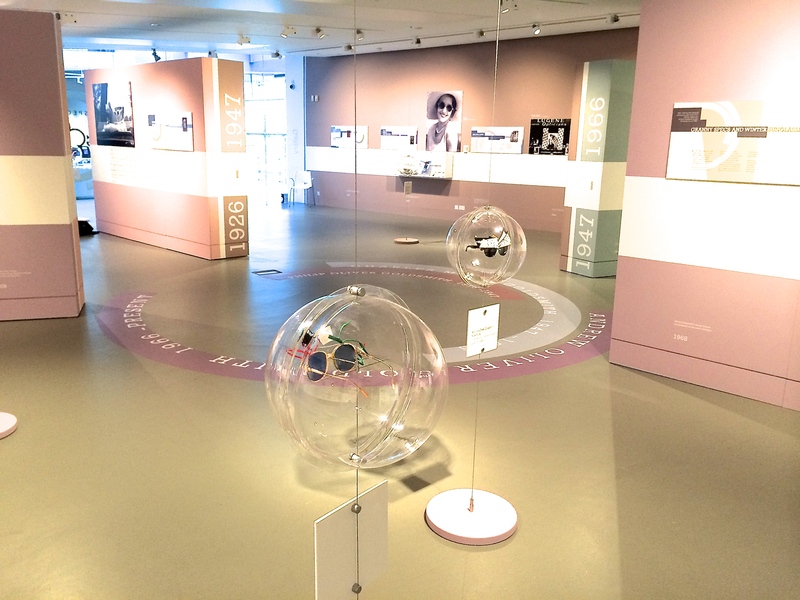 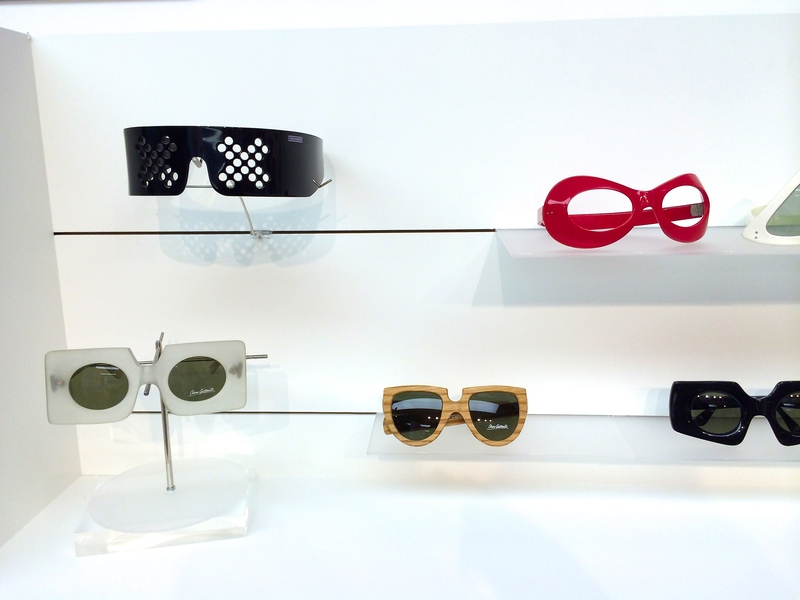 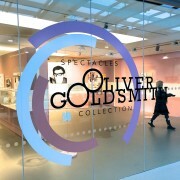 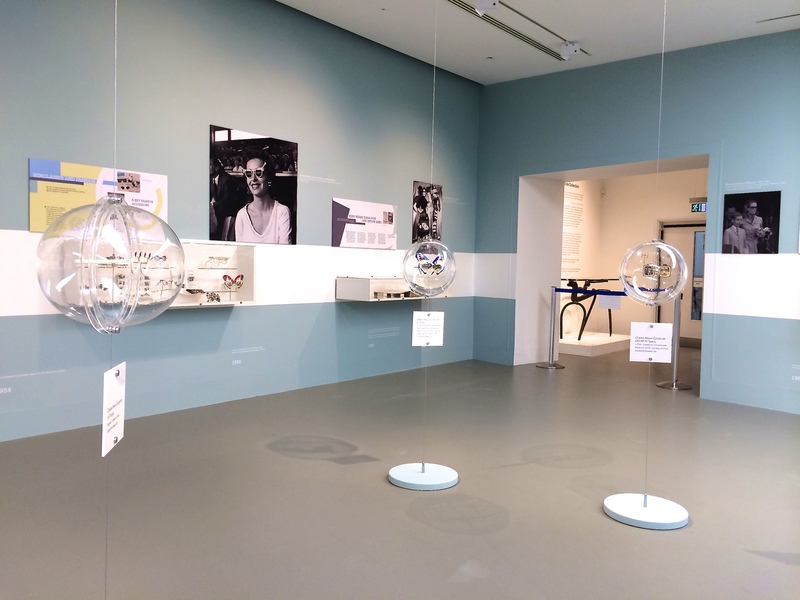 The National Glass Centre in Sunderland has opened 2014 with an exhibition of spectacle design by Oliver Goldsmith representing three generations of the family business. 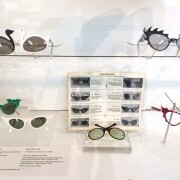 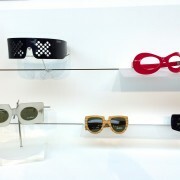 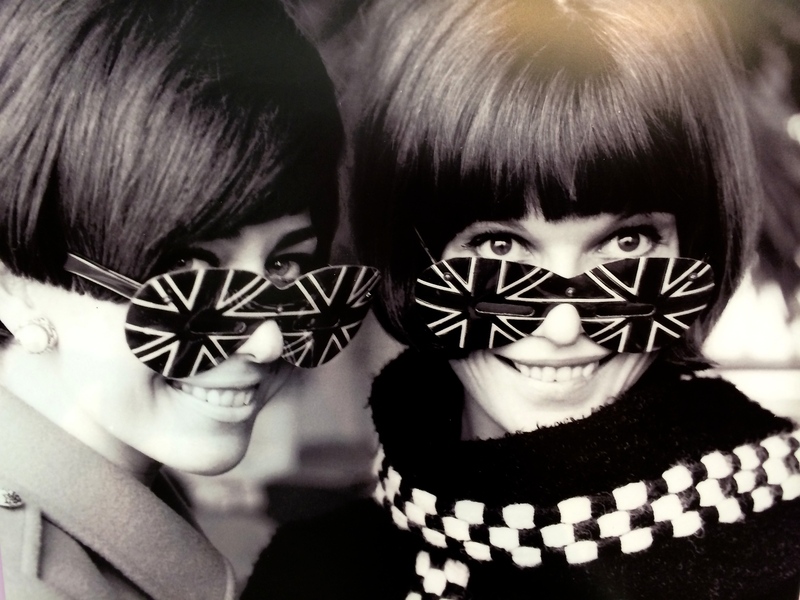 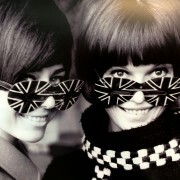 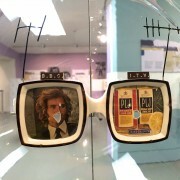 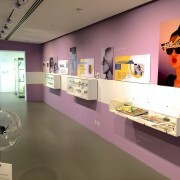 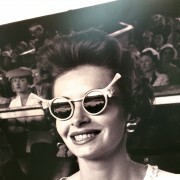 It showcases the designs that made them famous for turning spectacles into fashion items, along with the movie stars and models that in turn made the designs famous. 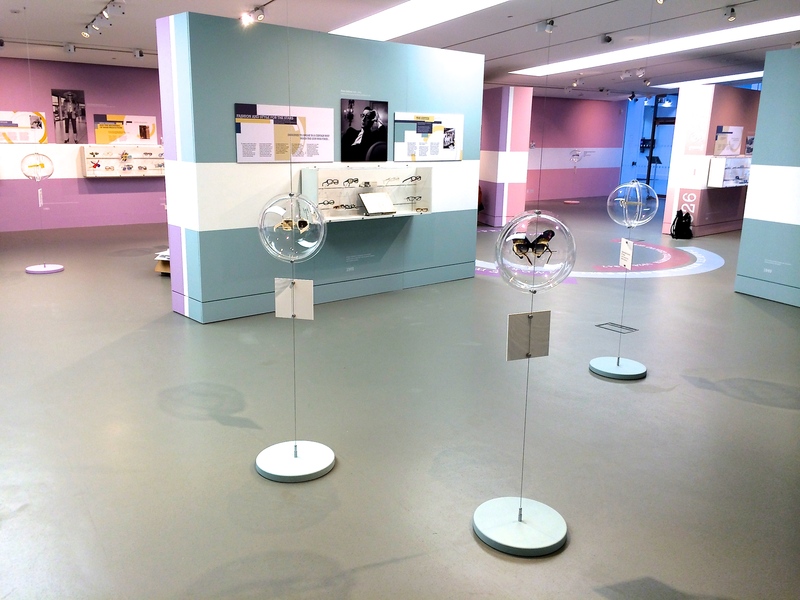 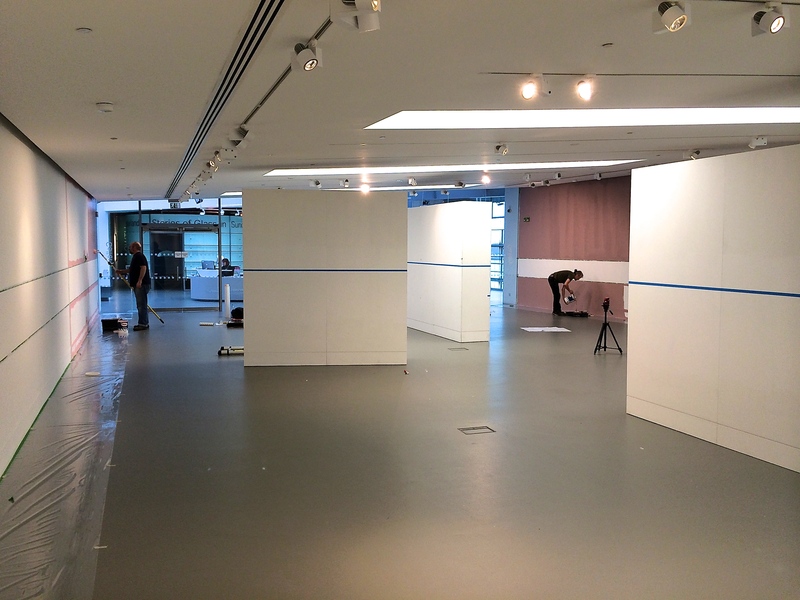 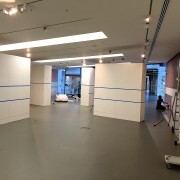 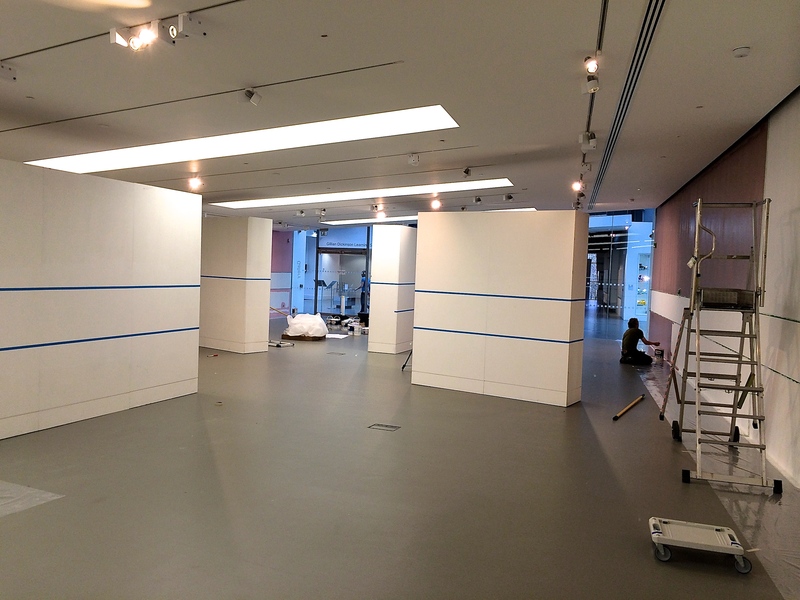 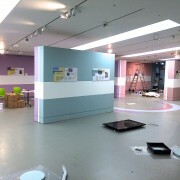 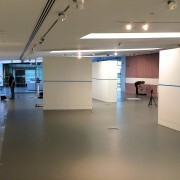 Williams Design Associates planned and designed the exhibition and we fabricated the display cases, painted and installed the show.